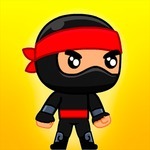 Ninja Invincible - Who is the winner in this thrilling combat? A fighting tournament is held to find out who is the best fighter in the world. 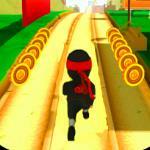 Many ninja warriors all over the world come and join this arena to get a great prize as well as the fame. You are one of them. 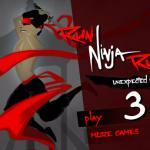 Ninja Invincible is an action-packed beat’em up game in which you participate in many duel combats to get the title of the best ninja in the world. 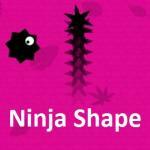 To make it come true, you must defeat other ninja warriors who are really strong and skillful. At abcya games, your finger must dance quickly in the keyboard to help your character release combo attacks and hit your opponents. 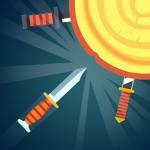 Besides, you also want to move as fast as you can to dodge the attacks of your opponents. You must perform powerful attacks to make health bar of your opponents drop to zero. Everyone comes to this battle wants to climb to the worldwide top, so they will fight so hard to fulfill their dream. 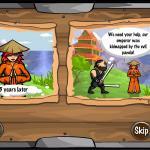 It will be a survival battle where only one ninja survives and wins. Are you confident enough to be him? This abcya 3 game offers 2 game modes for you to choose from including a single mode where you fight against AI and 2 player mode where you can compete against your friends on the same computer. 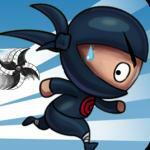 Try your best to K.O every opponent in the arena and become the legendary ninja warrior. 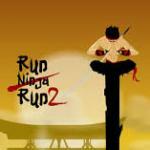 At http://abcya3.net, there are many different choices of game waiting for you such as Murder and Red Panda Surfer. Come and play anytime. How to play: Player 1 uses WASD to move and J/K to attack. 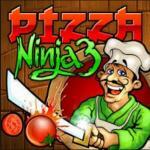 Player 2 use arrow keys to move and 5/6 to attack.